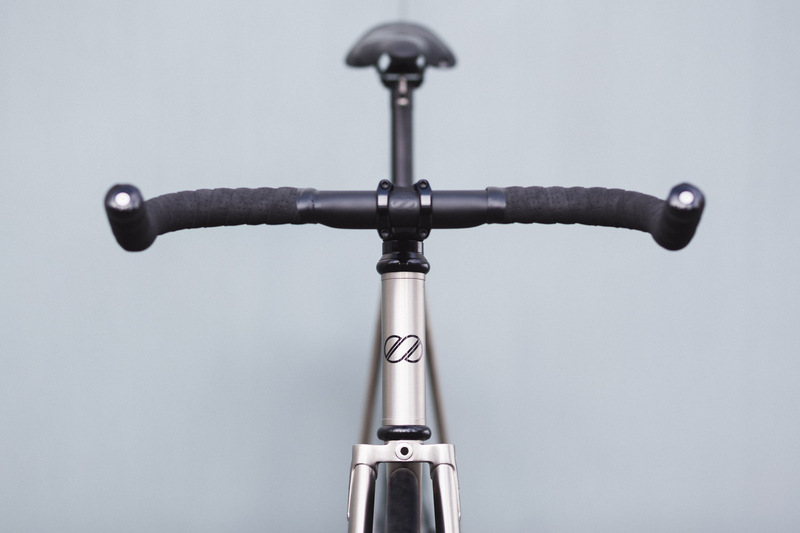 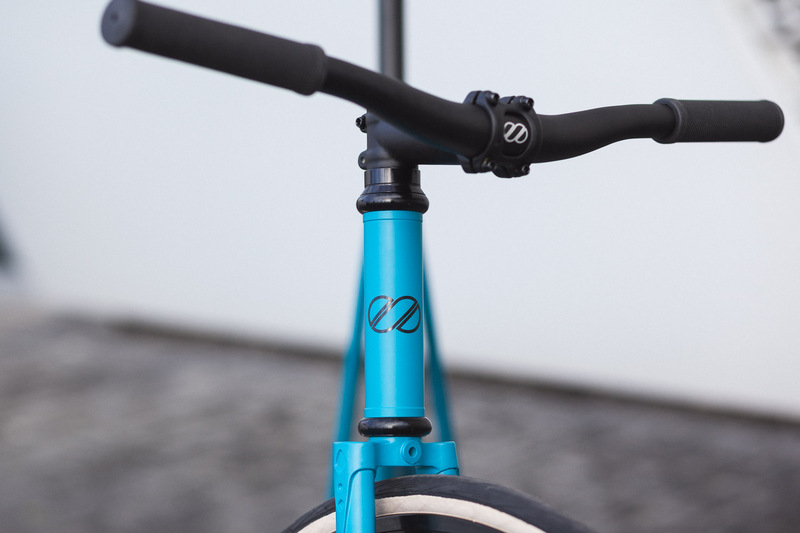 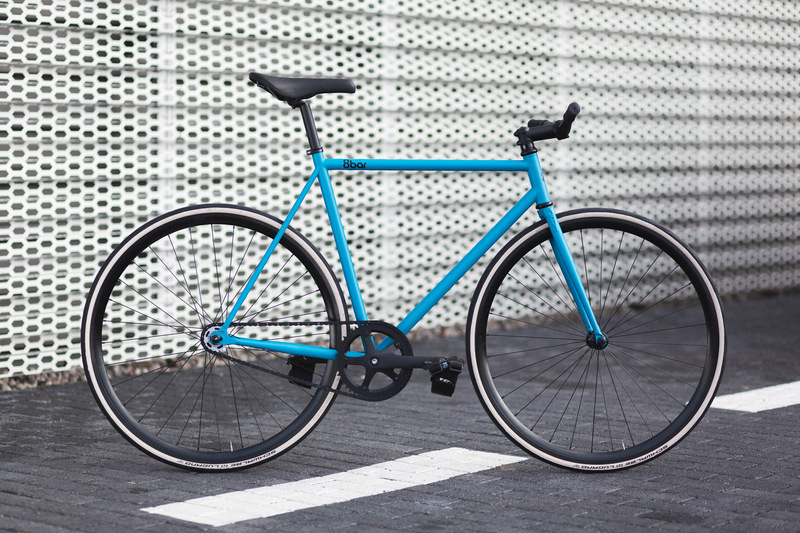 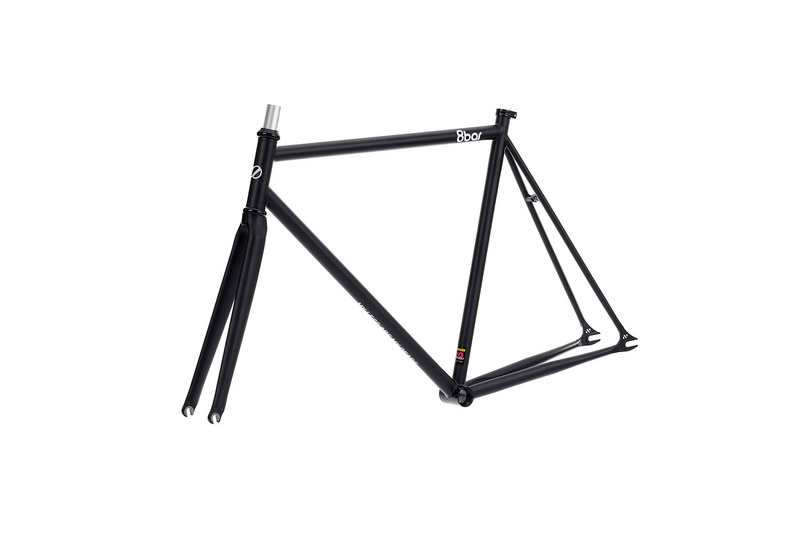 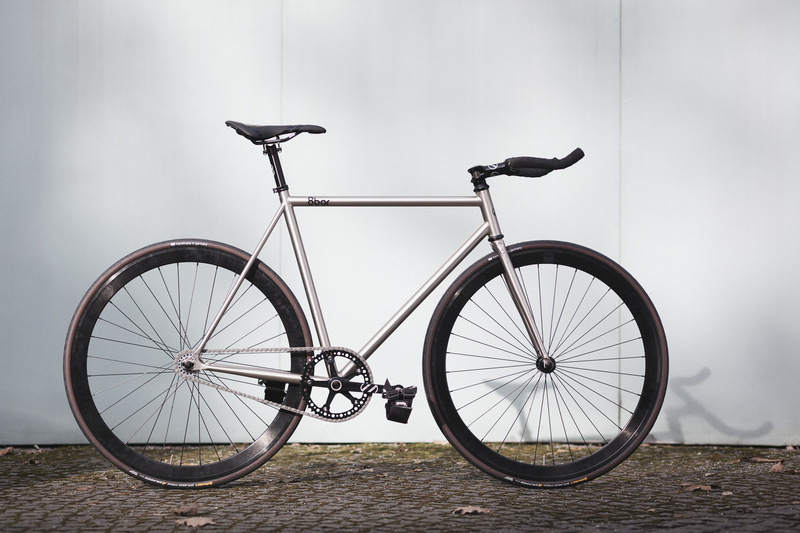 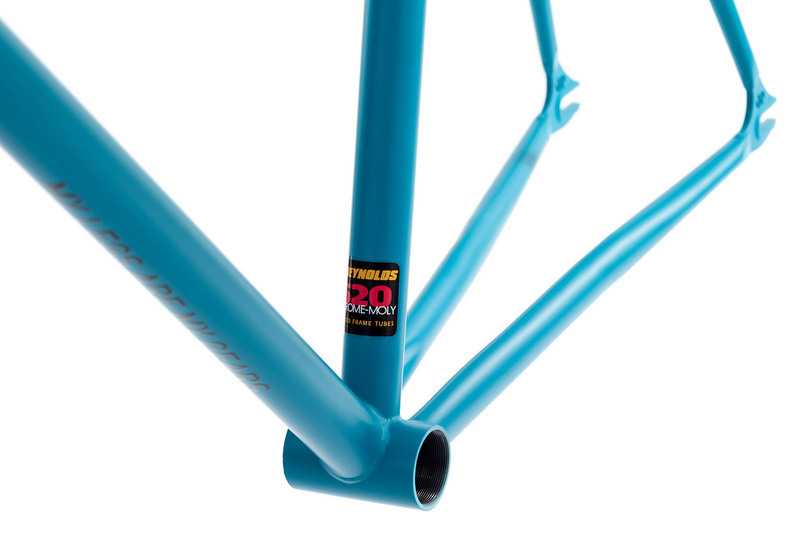 8bar NEUKLN is the newest 8bar model and the first steel frame ever produced by 8bar. 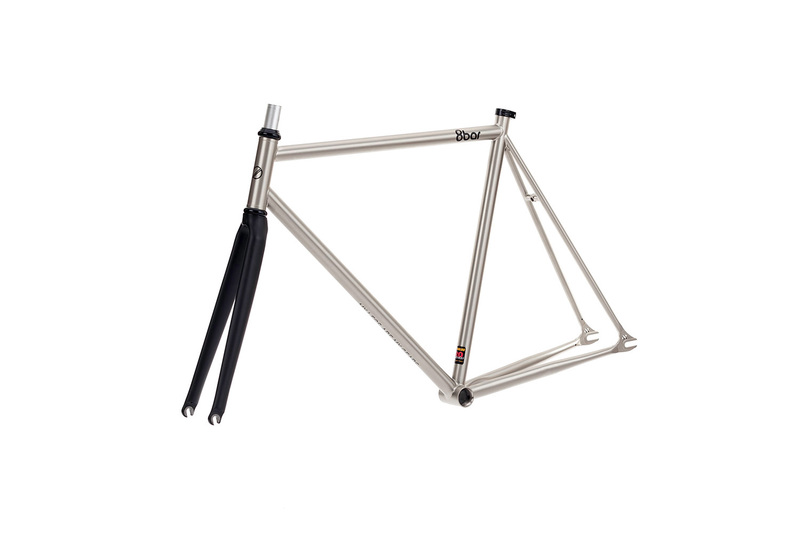 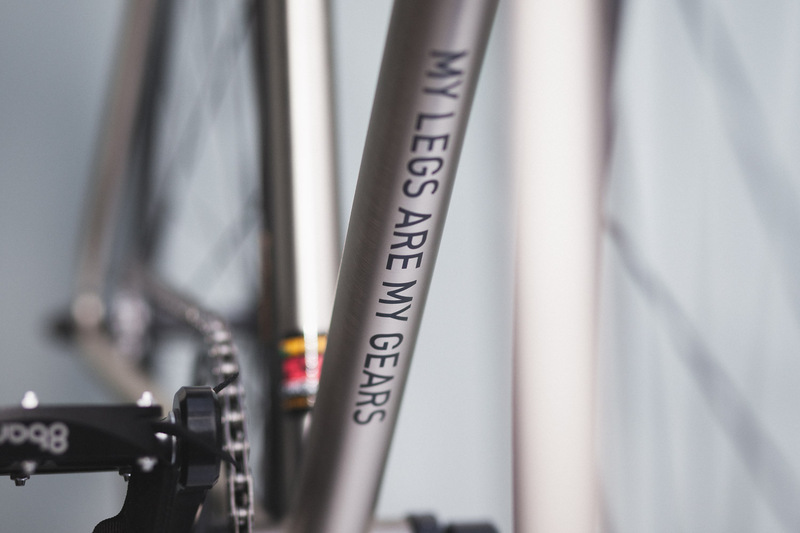 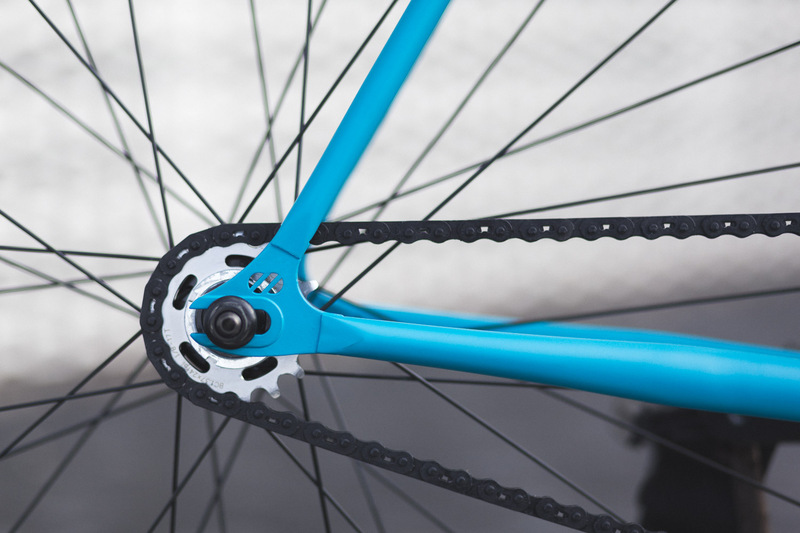 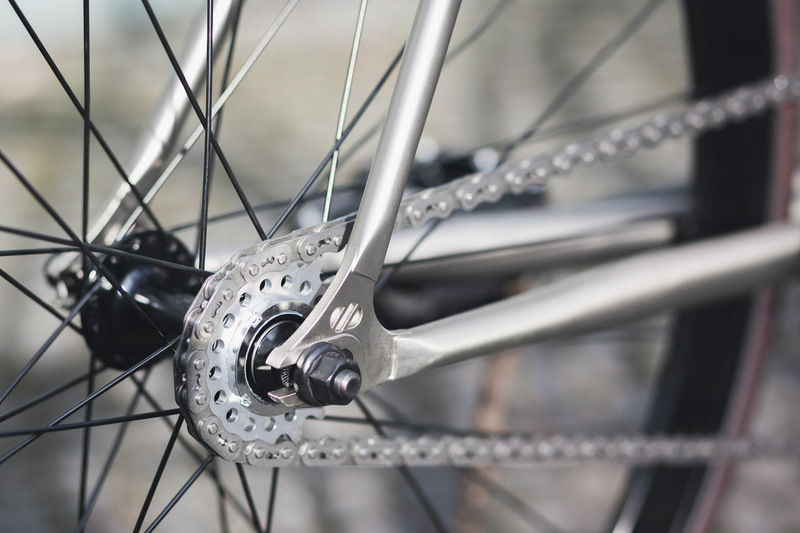 Steel frames have the advantage to be more flexible and offers you more comfort. 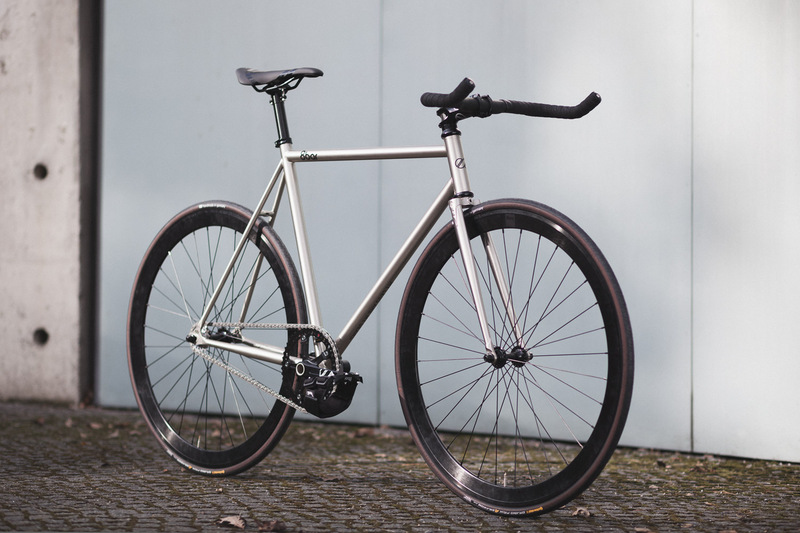 The name NEUKLN comes from the district Neukölln in Berlin. 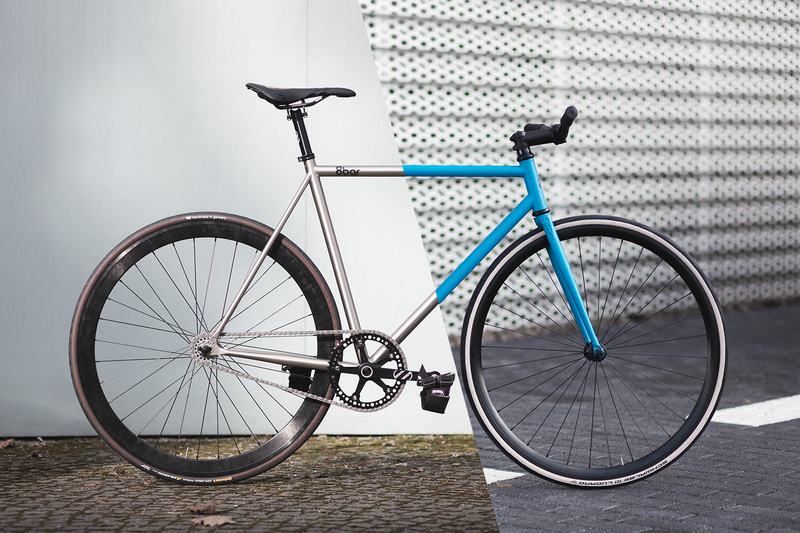 Neukölln is one of the rough areas in Berlin and same is the NEUKLN frame set. 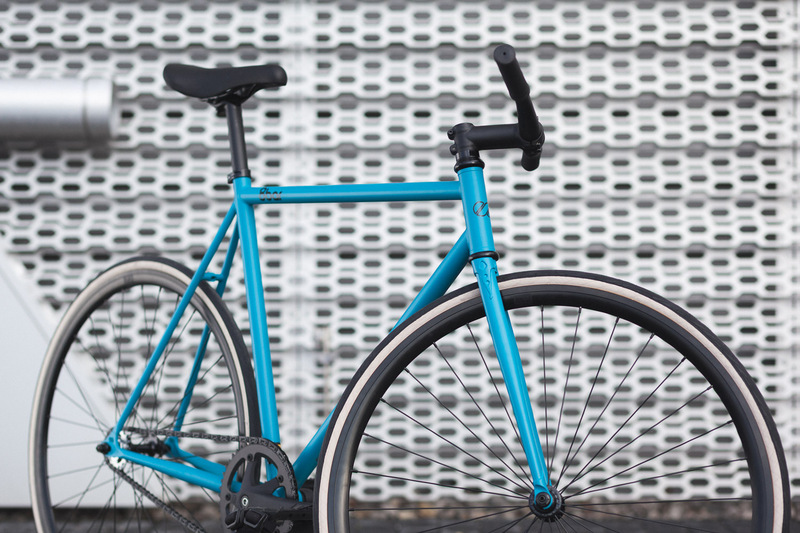 It is your perfect companion for daily commuting and nearly indestructible. 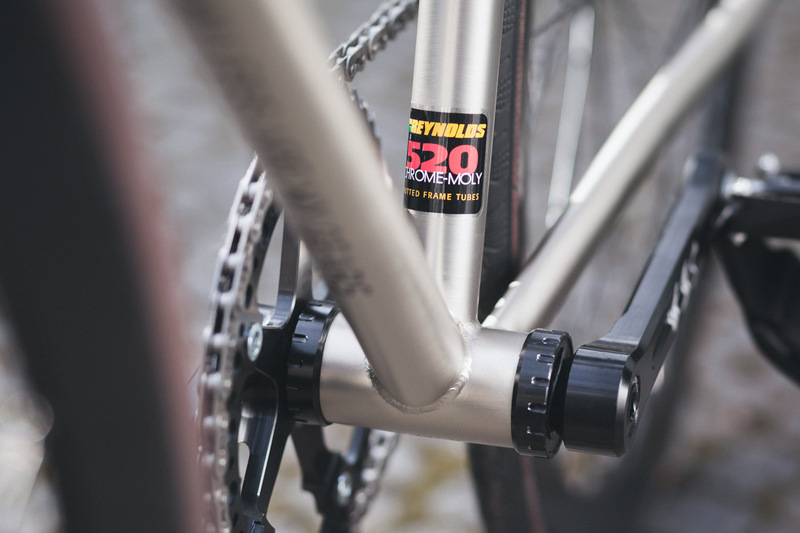 We used a double butted Reynolds 520 tubing which offers the best quality for a reasonable price. 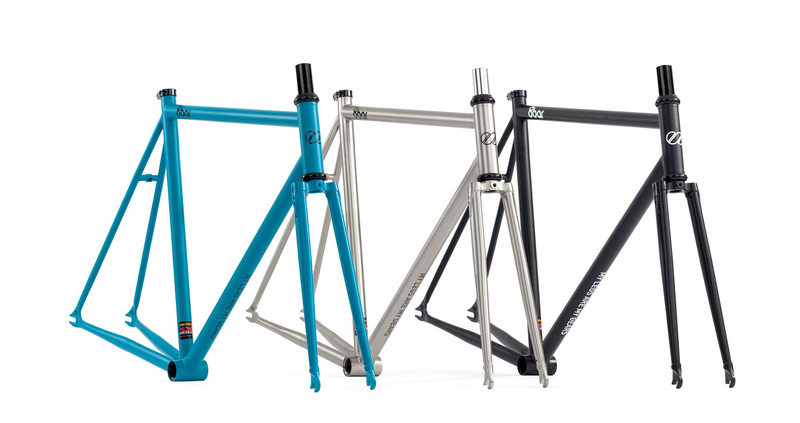 You got to choose from matt ghost black, polished raw and limited petrol blue. 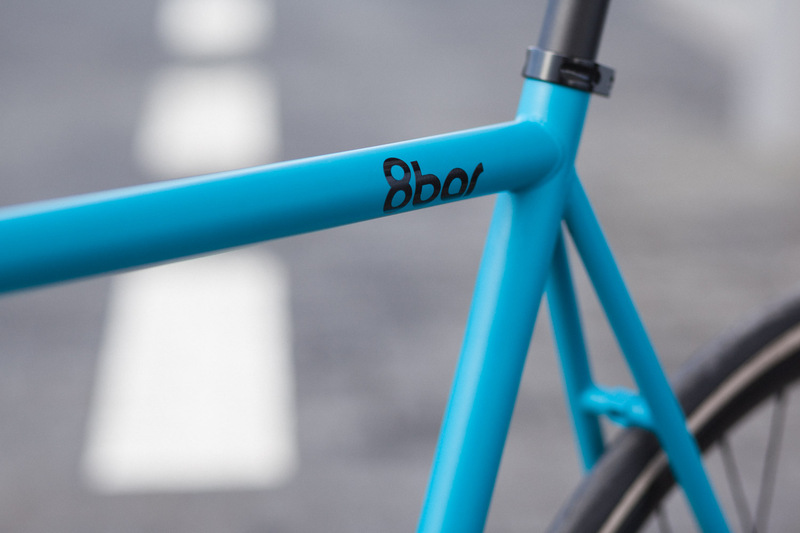 There will only be 100 frames available in petrol blue. So be quick before they are sold out! 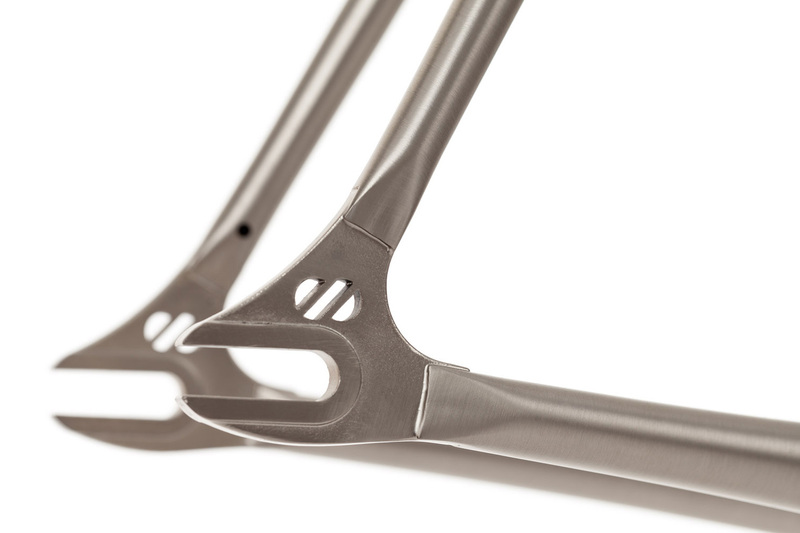 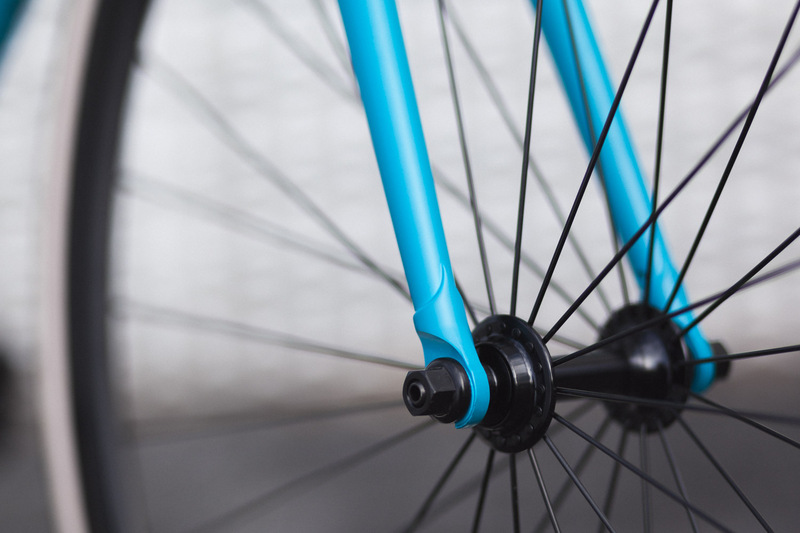 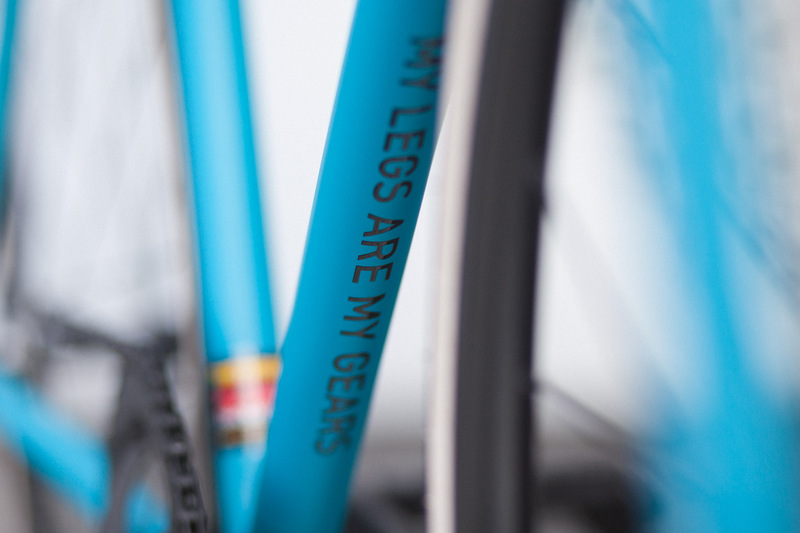 All framesets include either a CrMo or Aero Carbon fork, a A-Head set and a seat collar. 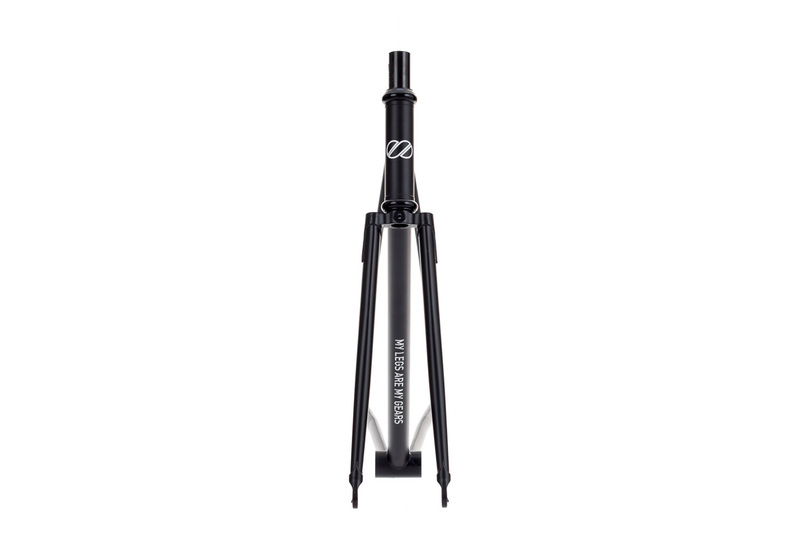 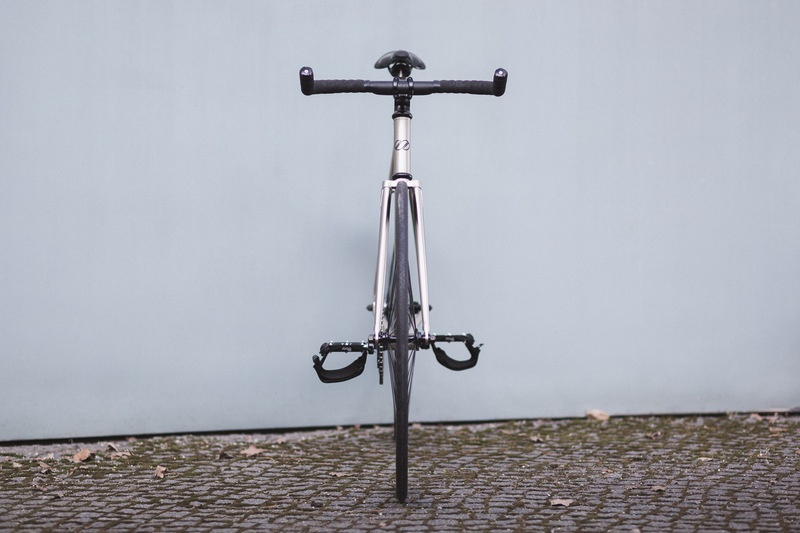 The CrMo fork is the best choice for a nice and clean bicycle. 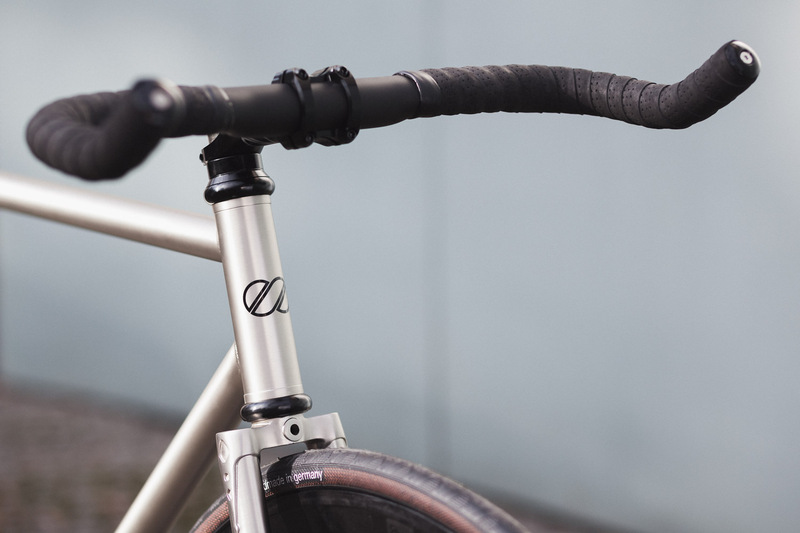 If you are more into sportive riding you should go for the Carbon fork. 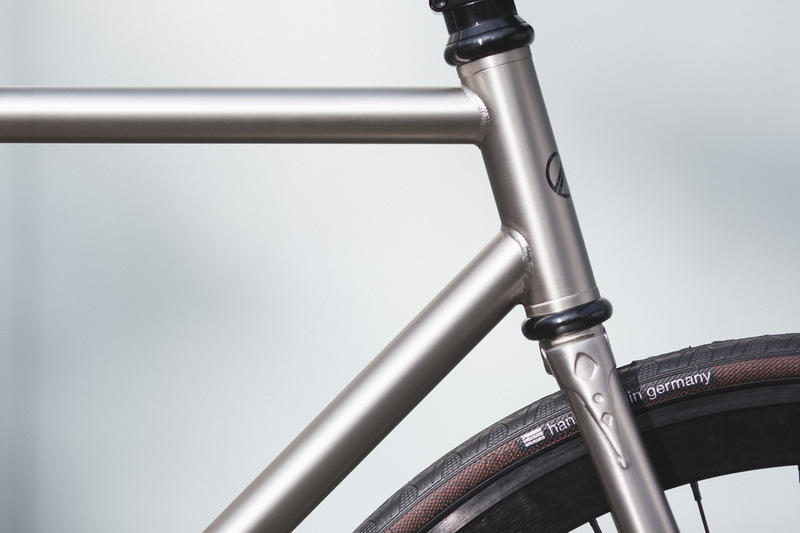 Click on the picture to open the bike in the 8bar bike configurator.